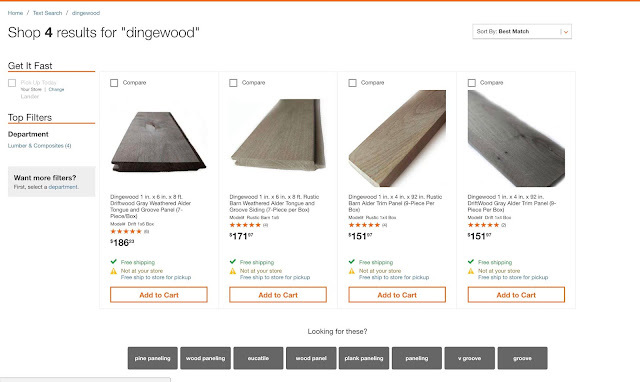 I'll fill you all in on how my husband launched a second business called, "Dingewood." I'm releasing a glimpse this week, and I look forward to telling you how we went from a stain company to a wood company. I'm going to explain the good, the bad, and the ugly Thank you all for your love and support.